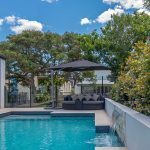 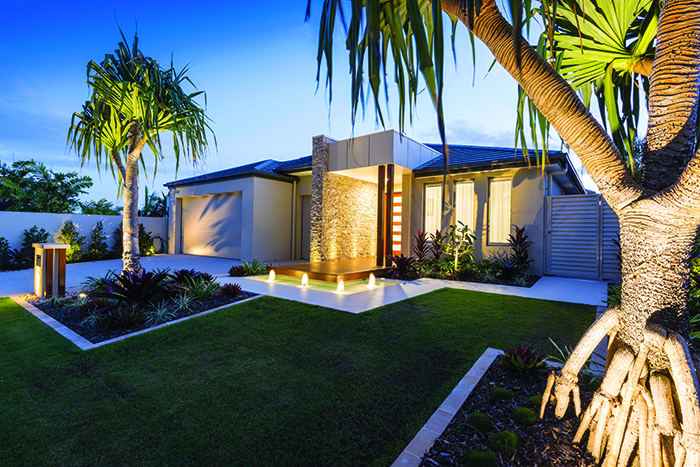 Winner of the recent Queensland Landscape Construction of the Year Award, Adrian Walsh from Tecscape lets us in on how they create gardens and outdoor spaces that can completely transform your home and your lifestyle. 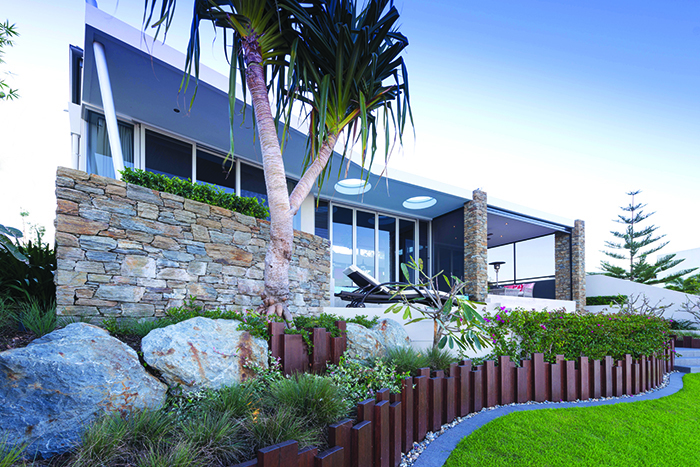 As a member of Landscape Queensland since 1998 and with 15 awards in various categories under his belt, Adrian Walsh of Tecscape says taking out the award for Queensland Landscape Construction of the Year – the pinnacle of awards in the landscape industry – has been his proudest achievement so far. 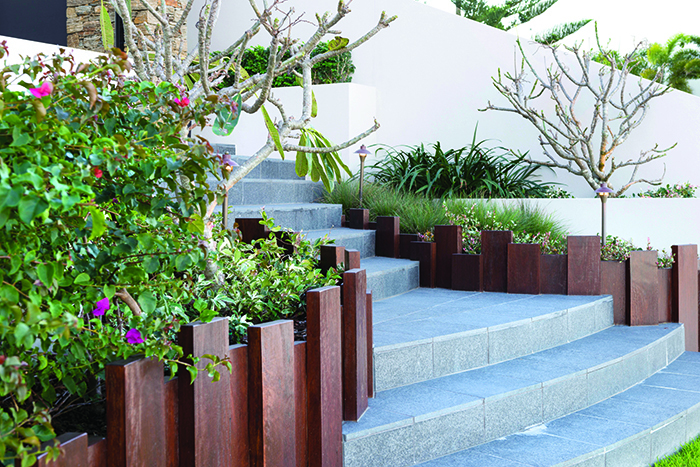 The signature Tecscape style uses natural products including sandstone and granite combined with hardwood timber – all the essentials to modern garden design. 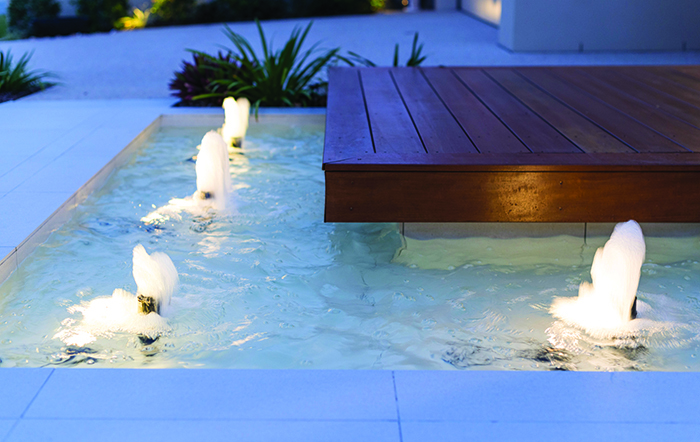 Adrian also often uses water features to create an ambience for both a home’s front entry and pool entertainment area, while garden lighting enhances the night time viewing which is essential to aesthetics after dark. 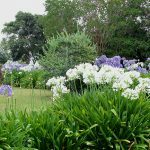 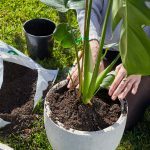 Feature trees including pandanus and evergreen frangipani trees are used to create focal points while lush underplanting including spider lily, Cordyline, stripy white and assorted grasses apply definition and texture to the surrounding garden. 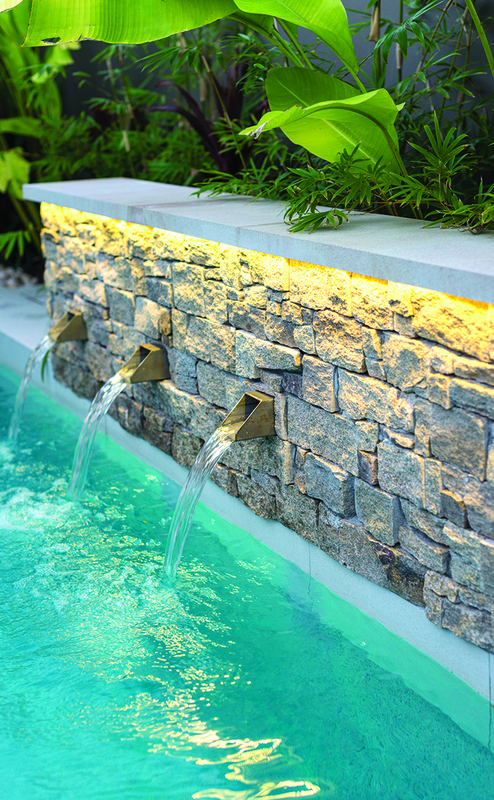 Tecscape also utilises technology in their garden designs, with automatic irrigation systems that have adapted to be smart watering systems controlling the landscape requirements by monitoring hyperlocal data and calculating water loss in the soil, adjusting the watering schedule to suit. 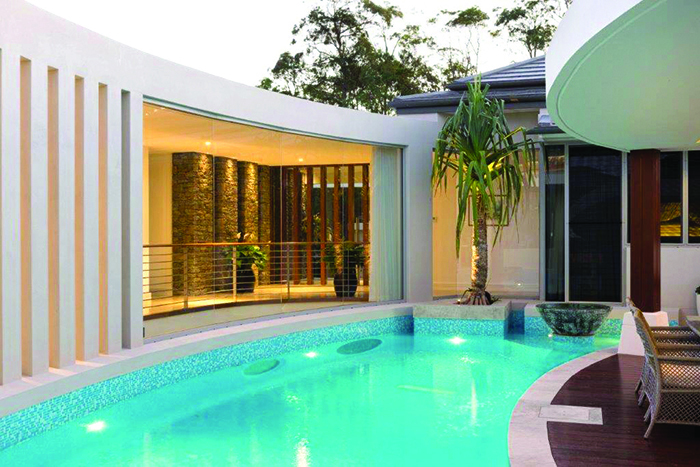 The homeowner can control all of this through a single tablet or smartphone. 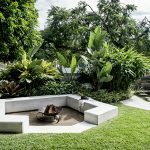 With a Tecscape garden or outdoor space, it’s all about modern design, utilising both natural and tech-savvy elements that can be adapted to suit every home, style and budget.